The video takes you to special places and to meet fascinating and famous people. Visit places not normally seen by the average fans of the sport. An absolute trip down memory lane from the late '80s. This type of video doco is no longer made these days in the buildup to the Olympia due to the extremely high cost of such a production. We treasure this very special release from the late '80s. 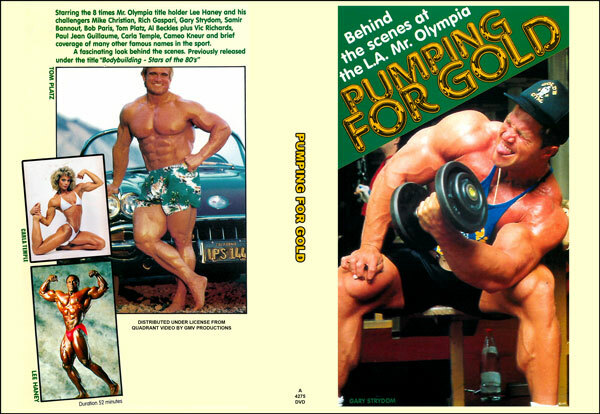 1988 Mr. Olympia (Historic DVD).